​Plup was on FIRE in his opening match against Hungrybox, who is one of the players poised to take the entire tournament. He was playing his Shiek like Hunrybox plays his Jigglypuff, he was spamming aerials, sticking to the air, and weaving in and out of Hbox's moves. 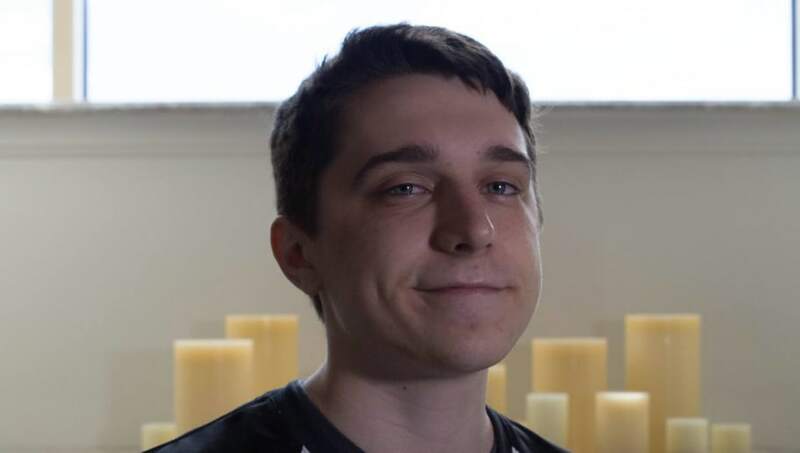 Plup has been silent all weekend, only Tweeting out a single thumbs-up emoji. ​​Last night he put Mang0 into Losers, and today Hungrybox. Will any of the gods stop Plup?